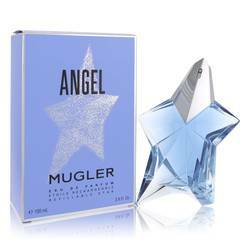 Angel Innocent Illusion Perfume by Thierry Mugler, Released in 2007, Angel Innocent Illusion is a citrusy, aromatic perfume created by the design house of Thierry Mugler. 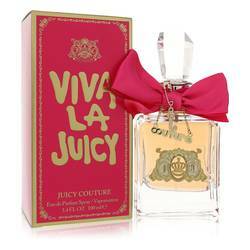 Sensuous and spirited, this sophisticated fragrance enchants through a refreshing and playful blend of accords. Tart, bitter and mildly spicy notes of bergamot combine with tangy black currant and succulent, honeyed mandarin orange to give this scent a unique kick. These invigorating notes are perfectly tempered by earthy, Read More Read More rich white musk and chocolaty, nutty praline to produce a scent that is soft, subtle and mesmerizing. 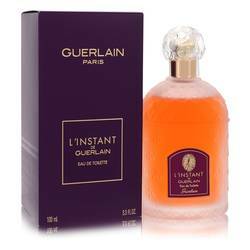 Apply a small amount to pulse points to instantly enliven any spring or summer evening outing. 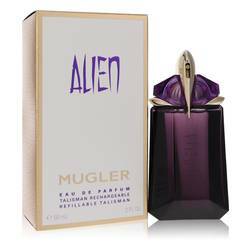 Trained as a dancer, interior designer and window dresser, Thierry Mugler launched his first widely successful fragrance in 1992. 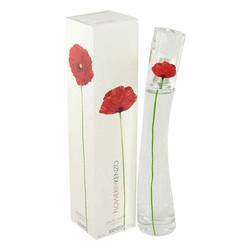 Known for his men's and women's clothing lines, he continues to create perfumes and colognes in conjunction with the Clarins Fragrance Group. 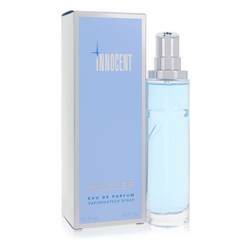 Angel Innocent Illusion is packaged within an elegant etched glass bottle with a silver cap. All products are original, authentic name brands. We do not sell knockoffs or imitations.